Looking for a skilled and gentle pediatric dentist in Sarasota who can guide your child or teen down a path of optimal oral health? At Si McAninch, DDS, PA, commonly known as Dr. Mac, we specialize in child-focused dental care, and we understand what it takes to create a positive environment that makes visiting the dentist fun! Using the latest technology, our compassionate Sarasota pediatric dentist offers comprehensive dental services for kids including X-rays, sealants, fluoride treatments, fillings, cleanings and regular exams to promote a lifetime of healthy smiles. You can learn more about all of your child's treatment options from our services page. Dr. Mac believes in a team approach to preventive care, and we encourage parents to take an active role in their child's dental health care. Because we are parents too, we understand that you may have concerns about your child's oral health needs. Dr. Mac is dedicated to working with parents to provide education based on prevention-focused dental care. We want to thank you for choosing Dr. Mac for your child's dental needs and welcome you to our practice. Together, we are confident that we can help your child achieve healthy oral hygiene habits and a beautiful smile into adulthood. Please call or contact our office if you have any questions or to schedule an appointment. 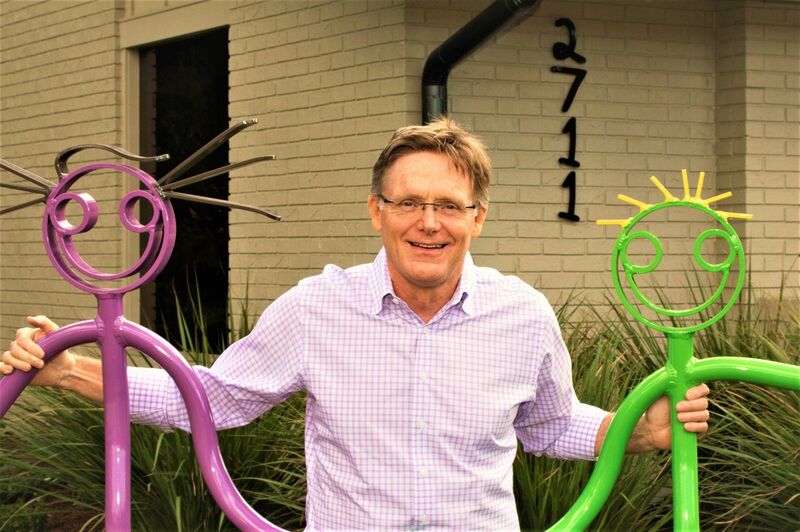 Dr. McAninch ("Dr. Mac" as he is known to patients) received his Bachelor of Arts and Master of Science degrees from Tulane University prior to attending Emory University, where he received his Doctor of Dental Surgery degree. "Dr. Mac is amazing! My kids have been patients for 15 years and we ALL love him and the office. My little guy can be difficult in these types of situations, but Dr. Mac is a pro and puts us all at ease. Always a great experience!"